As Compliance Advisor II CAAML, you will be part of the Compliance team that supports the bank’s Commercial Banking business. The team provides guidance and advice on the full range of Compliance topics and monitors the business’ adherence to the regulatory and policy requirements. The position available in the team reviews the KYC / client acceptance files prepared by the Commercial Banking business and provides written and verbal advice to the business regarding the risks and acceptability of the clients. In addition, you will contribute to various activities and projects aimed at improving the maturity of compliance risk management by the business in the aforementioned topics.What do you see when you envision the next step? Work on achieving your goals and develop yourself professionally and personally. Tell us your story. We want to hear it! You will review KYC / client acceptance files prepared by the Commercial Banking business, to assess compliance / client integrity risks, including money-laundering, sanctions, bribery & corruption and tax evasion. You will provide advice to the business as to the acceptability of the clients. At onboarding stage, during periodic reviews and for event-driven reviews. You will attend and participate in Client Acceptance committee meetings to explain Compliance advice / viewpoints to the business. You will provide ad-hoc advice and guidance to the business on AML/Client Acceptance related matters. You will liaise with other experts within Compliance and other functions (e.g. Legal, Tax, Sustainability) in providing appropriate advice to the business. You will assist in the effective review and implementation of new policies and procedures. You will participate in projects and initiatives. You will provide training and support to the business to continuously enhance awareness and understanding of AML and client integrity related risks and regulations. You will be a coach and mentor for other team members and take a role in the further development of the team. This role forms part of the Commercial Banking Compliance team, a team of 18 professionals with a variety of backgrounds, skill sets and nationalities. 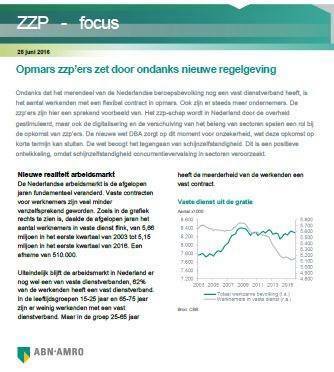 For approximately half the team, the main focus is on Client Acceptance and AML, including this vacant role.ABN AMRO’s Compliance department has a common goal: helping to build the trust of our clients, society and ABN AMRO staff, and therefore of our regulators and other stakeholders. 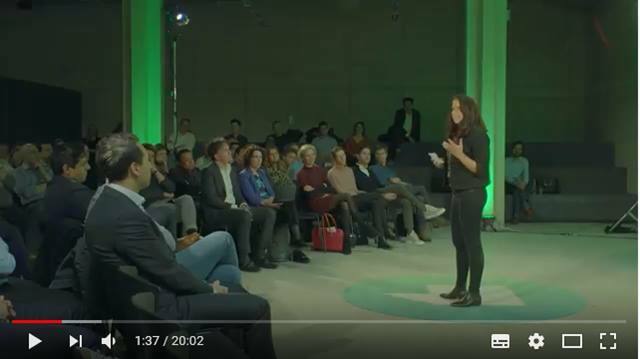 It is our attitude, skills and knowledge which are key in reaching our goal to contribute to trust in ABN AMRO. You have excellent verbal and written communication skills. You enjoy working as part of a team and are good at working with others. You have a high level of self-knowledge and want to keep on developing and improving. You are change-orientated and like working in a sector that is constantly evolving. Finally, you have keen analytical skills enabling you to get to the heart of a problem quickly and draw the appropriate conclusions. You are able to put things into perspective. You have at minimum of 6 years work experience, of which 3 years in a 2nd line Compliance function in the field of Client Integrity, AML and Sanctions in the financial services sector. You have strong knowledge of rules and regulations and bank policies on AML/CTF and Sanctions, including the Wwft and the Sanctiewet. You have direct experience with review of KYC/CDD files for large corporate and institutional clients / complex client files with an international dimension. You have an understanding of corporate and investment banking and associated product sets such as trade finance, transactional banking, (syndicated) lending, corporate finance, global markets and investment products. 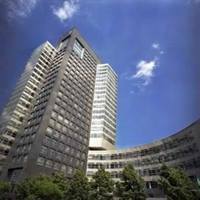 You are aware of and interested in the complex and international business environment in which our clients operate. 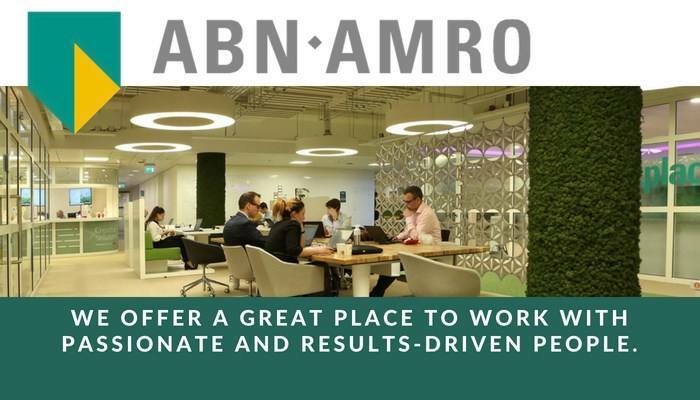 Please send your application for Compliance Advisor II at ABN AMRO Bank in Amsterdam including your CV via our website. Does this sound like something you’d be interested in? Send us your online application as soon as possible. To find out more, contact Jeroen Beumer, 06 12346097. We very much look forward meeting you.